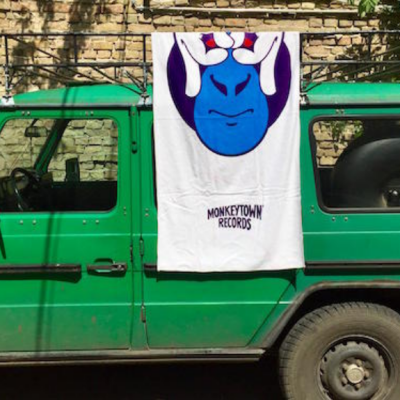 The summer item of our Monkeytown Essentials! A must have for all beach and lakeside lovers! Please note, that Szary’s car is not included!